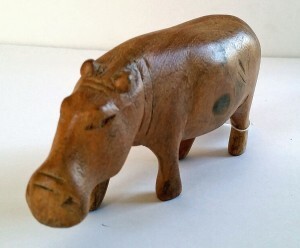 Natural Olivewood Hippo hand carved in Nakuru, Kenya. 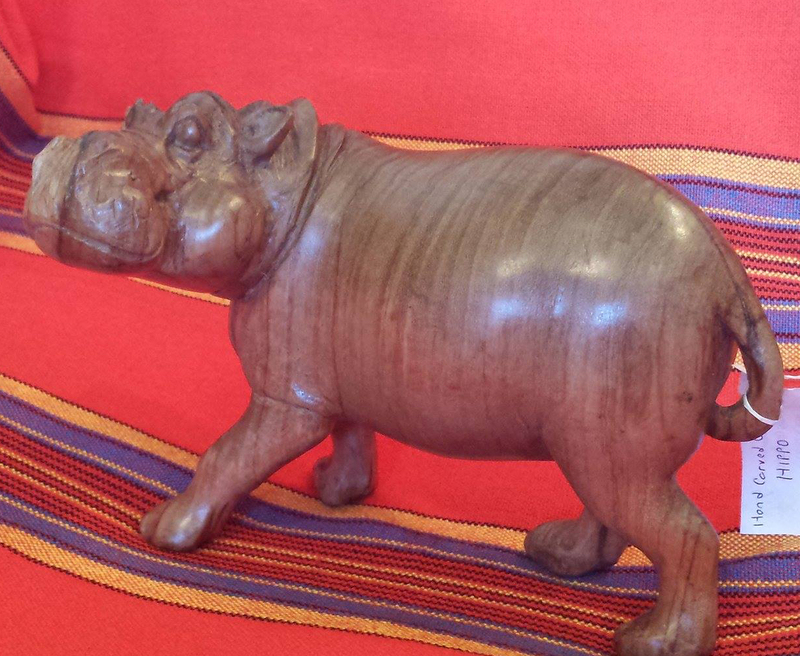 Natural Olivewood Hippo is hand carved in Nakuru, Kenya. 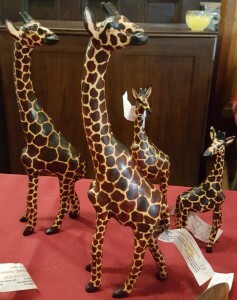 It is a true one-of-a-kind. 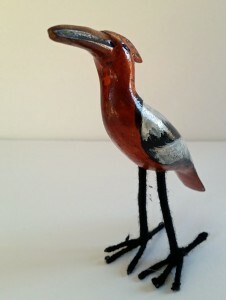 It measures 4.5 inches tall by 7.5 inches wide. 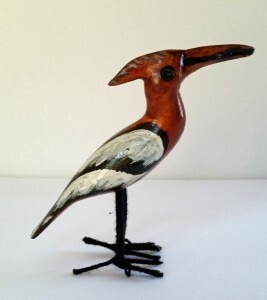 It is made from Wood carvers favorite wood, Olive wood. 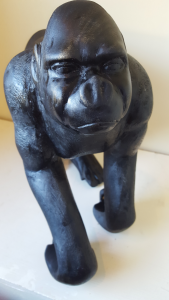 They say it carves smoothly like butter. It’s also a pretty wood with lots of grain.